Check out my latest DIY video which is this necklace that I'm wearing. 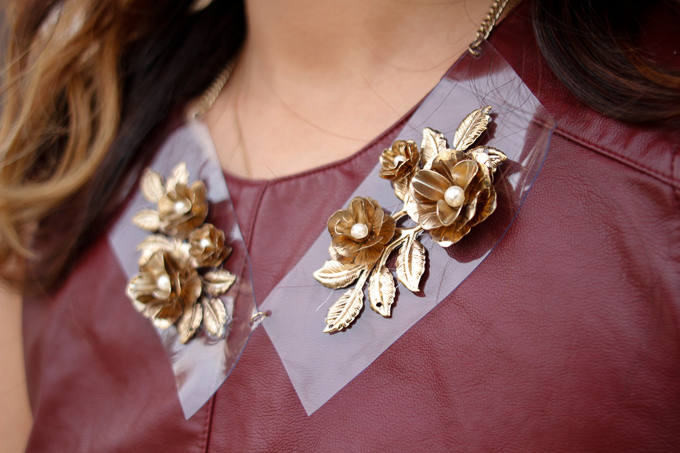 It's super easy, and it'll give your old jewelry a new life! Oh, it's also something to do if you're on break this holiday season.